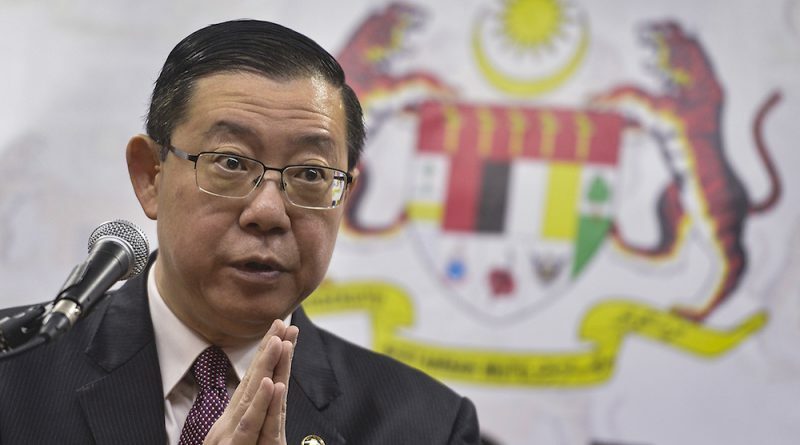 KUALA LUMPUR, Feb 10 — Finance Minister Lim Guan Eng today said that those who have received emails and letters sent out by the Inland Revenue Board (IRB) regarding the Special Voluntary Declaration Programme (SVDP) have no reason to be alarmed. He said the initiative by IRB was to recoup unpaid taxes from those who had failed to declare or report earnings from Malaysia being channelled to their foreign accounts. “If this income has been reported to IRB and has been taxed and later channelled overseas, then everything is in order based on income tax laws in the country,” he said in a statement. Lim said he has given directives to the IRB to come down hard on officers found to be taking advantage of the SVDP implementation. “I have instructed IRB to take stern action against complaints received regarding a few of its officers who have taken advantage of the implementation of this SVDP, by discharging their duties unprofessionally, threatening taxpayers and not following work procedures in place. “I would like to stress that there are no changes in the system and existing quantum of tax penalties for taxpayers in Malaysia. “The only change which has been made is to stop raids on the taxpayer’s home at midnight by armed and masked officers as was done previously,” he said in reference to the National Revenue Recovery Enforcement Team (NRRET) operations. Lim’s clarification comes on the back of rebuttal from recipients who felt threatened over an initial email sent out by the IRB explaining the SVDP. Lim himself had previously described the circular as “a bit harsh”. 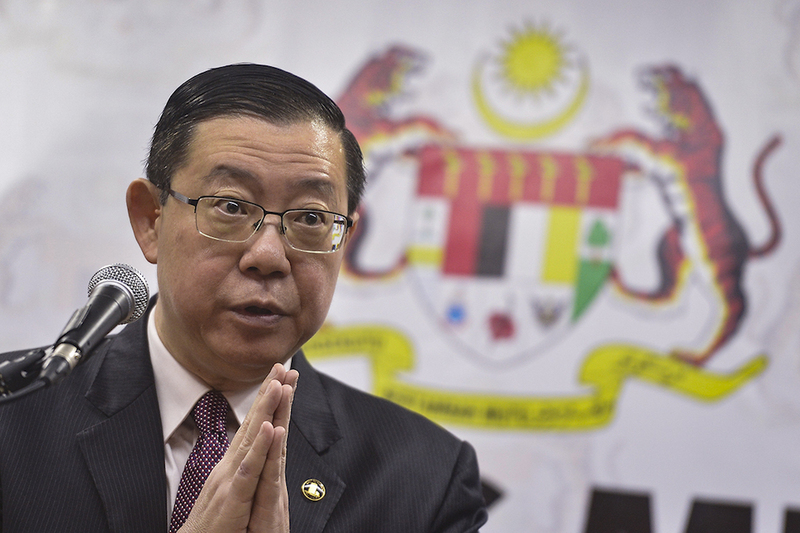 Lim had said that 8.3 million letters and emails have been sent out by the IRB since its launch in November last year. The SVDP offers lower penalty rates of 10 per cent until March 31 while those who take up the programme between March 31 and June 30, will get a 15 per cent penalty rate for overdue declarations made during this period. Last week, the IRB said recipients of the email with a monthly income of more than RM4,000 are required to register as taxpayers and declare their salaries. The board also said businesses other than private limited companies were required to register as taxpayers if they made an annual income of RM48,000 after deduction of approved operational expenses and capital allowances. Lim also explained how the IRB had, under the Automatic Exchange of Information (AEOI) initiative by the Organisation for Economic Co-operation and Development (OECD) signed by more than 100 countries, begun receiving financial information in particular the ownership of bank accounts overseas beginning September 2018. Lim said procedures to open a foreign bank account are internationally uniformed, with information from the applicants submitted to the relevant authorities. “In other words, the SVDP offers a tax solution for those who have bank accounts overseas but their income is not reported to IRB,” he said.